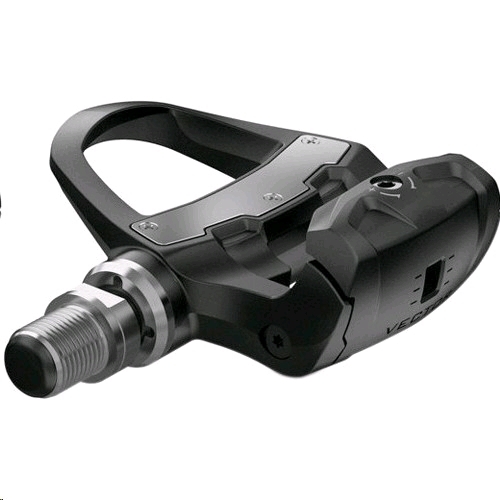 Ride smarter and stronger with the Vector 3S Single-Sensing Power Meter from Garmin. 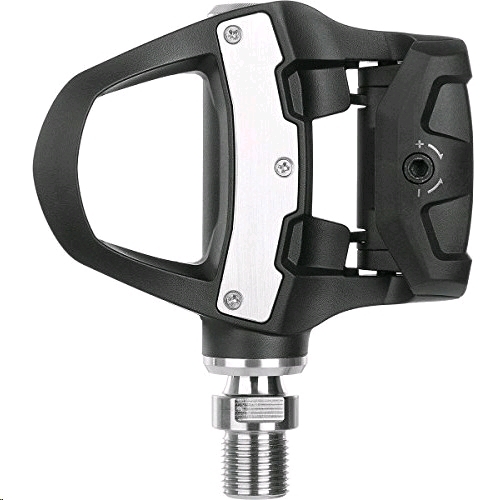 The easy-to install Vector goes on like like any other bike pedal and can be transferred quickly between bikes. With its built-in sensor, the Vector 3S measures both cadence and approximate total power. 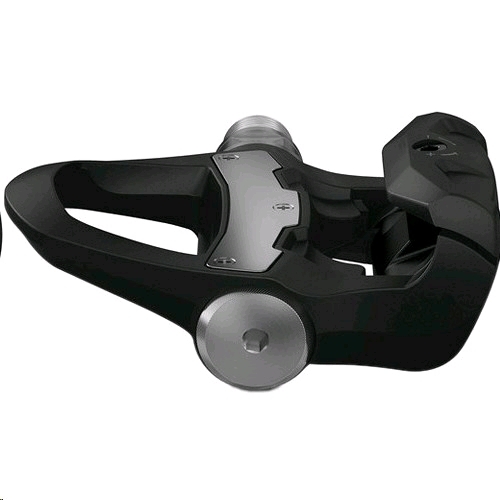 Thanks to integrated Bluetooth and ANT+ technology, you can view this data on any compatible Garmin Edge cycling computer or wearable device, such as select Forerunner and fenix watches. 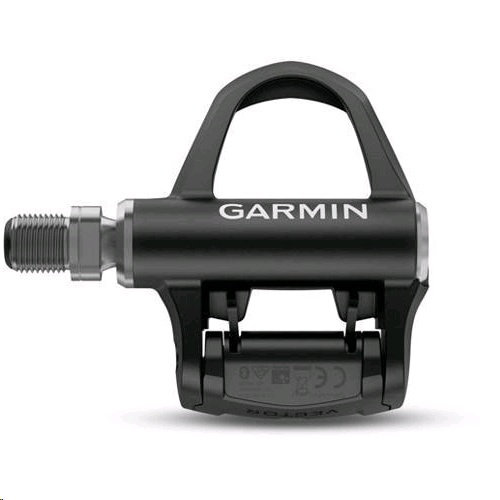 Your data can also be reviewed on analyzed on Garmin Connect, as well as other 3rd party applications. When you're ready to take your training to even higher levels, the 3S can be easily upgraded to a dual-sensing system. Its battery lasts up to 120 hours.